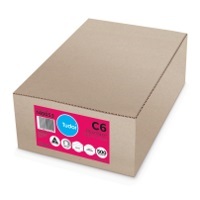 Quality Plain envelopes for all your business correspondence. 'Secretive' means an envelope that has a printed pattern on the inside to disguise the text on the documents within for privacy. 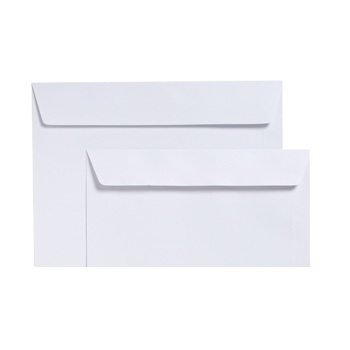 Quality Plain White Envelopes for all your business correspondence. Closure: Self Seal (or Press Seal) - No licking or moisture required. 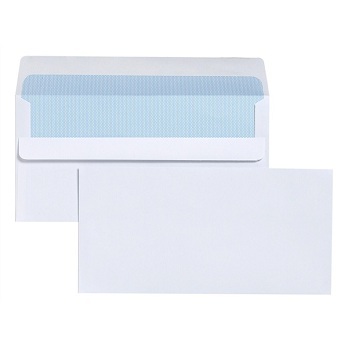 Premium Plain White Envelopes for all your business correspondence. Closure: Strip Seal (or Peel and Seal) - No licking or moisture required. 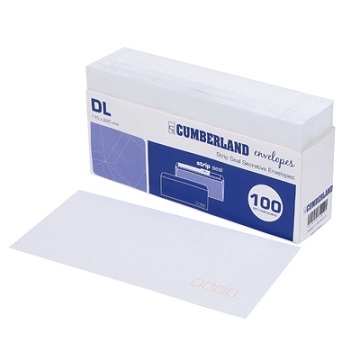 The DL Envelope choice for the Environmentally Conscious consumer. 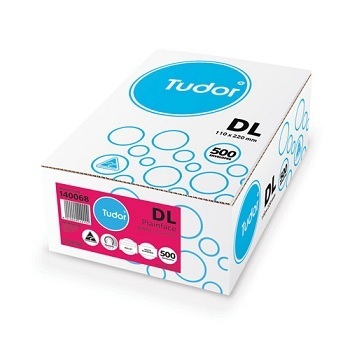 Made in Australia using 100% Recycled Unbleached Natural 100gsm Paper. 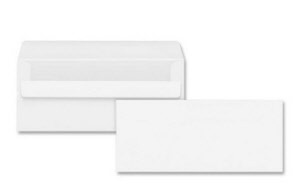 Premium Plain White Envelopes in convenient handy pack. 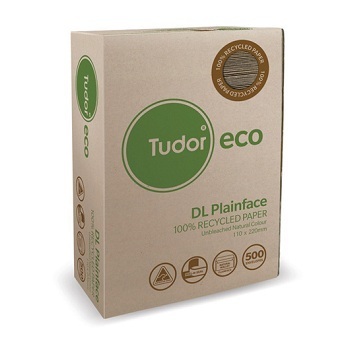 The Eco DL Envelope choice in a convenient handy pack. 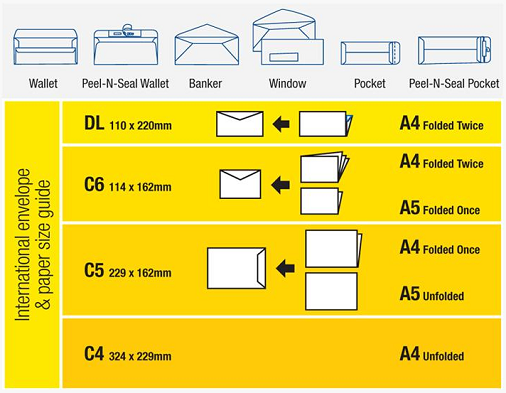 Pack of 100 wallet style envelopes. Post Office Preferred. 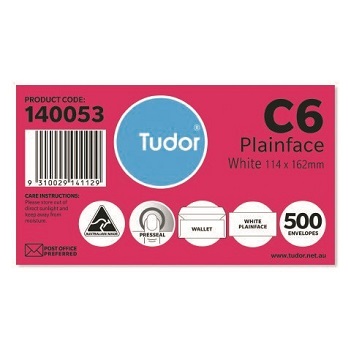 Quality Tudor DL Plainface Non-Secretive Press Seal White Envelopes. Envelope Size: 110 x 220mm (DL). Closure: Press Seal (or Self Seal). 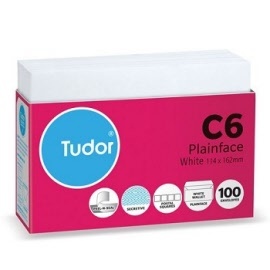 Quality Tudor C6 Plainface Non-Secretive Press Seal White Envelopes. Premium Tudor C6 Plainface Secretive Peel-n-Seal White Envelopes.